The Bradt Guide for Ghana has come out in a new edition, August 2010. This is the most comprehensible guide to Ghana in English and – they should really pay me to say this – worth every pesewa if you are planning to trek around this green country! Ghana is an ideal destination for first-time visitors to Africa; rich in little-visited national parks, forest reserves, cultural sites and scenic waterfalls, blessed with bleached white beaches and lush rain forests of the Atlantic coastline. This stand-alone guide, the only one available, caters for both the budget backpacker and the luxurious resort wallower. Including authoritative history and wildlife sections, updated accommodation and restaurant recommendations and a wealth of background and practical information, Bradt’s Ghana covers the country with unrivalled detail and knowledge. Ghana defeated Sudan 2-0 in Accra to become the first African team to reach the 2010 World Cup in South Africa. What better time to catch this friendly, English-speaking and hassle-free country as it revels on a soccer high? the 3rd Edition of the Ghana guide on Google Books for a free idea of what I am talking about. For opinions on the new guide you can read this Lonely Planet forum thread on if it is worth to buy the newest version (it is) and the Scotts/Four Villages ecstatic post on what their updated review meant for them. To me, this guide book (I carry around a well used 4th Edition) has been invaluable and most Ghana travelers seem to agree. What is your opinion on the Bradt Ghana guide? I vehemently disliked the last Bradt guide. I found it patronising and offensive. I remember talking to someone who said so, remind me of why it was patronizing and even offensive? Maybe I am naive, but I thought it to be very comprehensive and especially useful when moving outside of Accra. Maps of areas that otherwise will be left unseen by the tourist trail. Details, such as “Eat cheap and good at ‘Mike’s Fish’, order the tilapia” made me feel time and effort had been spent, especially to the benefit of someone with limited budget and time. I found it patronising and offensive. Kajsa read the blurb again. As if all there is in Ghana are the trees etc and no humans. For me, it is important to highlight the human side of this place. If you watched ESPN’s coverage of the world cup, you’ll notice how they painted SA as a place of animals and many people aware of this complained. I have not seen it in any edition, but you make it sound like even a resident like me needs to own it. ok, so maybe the text I pasted is focused on nature in Ghana (although it does mention fotball achievements and English speakers), but is that really the same thing as patronising and offensive? To compare, I have a guidebook to Sweden which never seizes to amuse me and it is pretty focused on nature and geography as well. It suggests, among other things that you can clear Sweden in two days, one in Stockholm the capital and one in Gothenburg, the next biggest city. Two days! I would never dare to say it captures all of Ghana, but its maps and descriptions of places/restaurants/hotels is a good tool for discovering Ghana. In my humble opinion. And there’s an update site where you can share your reviews and discoveries. As a matter of fact, I just shared something today-check out the site and start contributing to make Ghana a fun, not frustrating destination. I wouldn’t expect any travel guide to do justice to any place, so I think the first step is to set our expectations right. With that in mind, I find the Bradt guide really very useful. I would have experienced much less of Ghana and would have definitely missed good spots in newly visited places without it. And yes, even Ghanaian friends found it useful when travelling to new destinations, mainly for accommodation and food recommendations, but also to discover spots off the beaten track. The mild complaint I have about the new edition is that even though the newly introduced bits are great and revisions are well done, there are large chunks of text that have not been revised at all. That would be ok if only they found a way to mark the text as such, so that the reader of the new edition knows whether the info they get on a certain place is from 2010 or rather 2007. As it is now, you get the two mixed. Unavoidably, prices for the 2007 edition still to be found in the 2010 one are now wildly off and some of the data is no longer correct. All in all, highly recommended for tourists and warmly recommended to locals who travel outside familiar grounds! Somebody just pointed me to this discussion. Fiona, patronising and offensive are harsh words. As the author of the book, I’m kind of shocked. If you care to elaborate, I will try to address your concerns in future editions. Ditto, Nana Yaw Sarpong, though it is unclear whether you are basing this opinion on the book itself or just the back cover blurb… but, people rather than trees or animals have featured on the cover of every edition to date, and if you are familiar with the book, you’ll know it dedicates the vast majority of its space to towns, villages and other cultural facets of the country, rather than to the foliage. Ultimately, it is just a travel guide. No pretensions to be the definitive tract on anything. No tedious political agenda. But every edition is the product of several months fresh research on the ground. Hopefully it helps attract some tourism to Ghana, helps people get around more easily once they are there, and portrays the country in a generally positive way. Can’t help think though, when it comes to Africa, some people are just very quick to take offense…! Thanks Philip for joining the debate – and for writing the very useful Ghana guide! Let’s hope Fiona and NYS come back and share their concerns more in detail for a constructive debate. 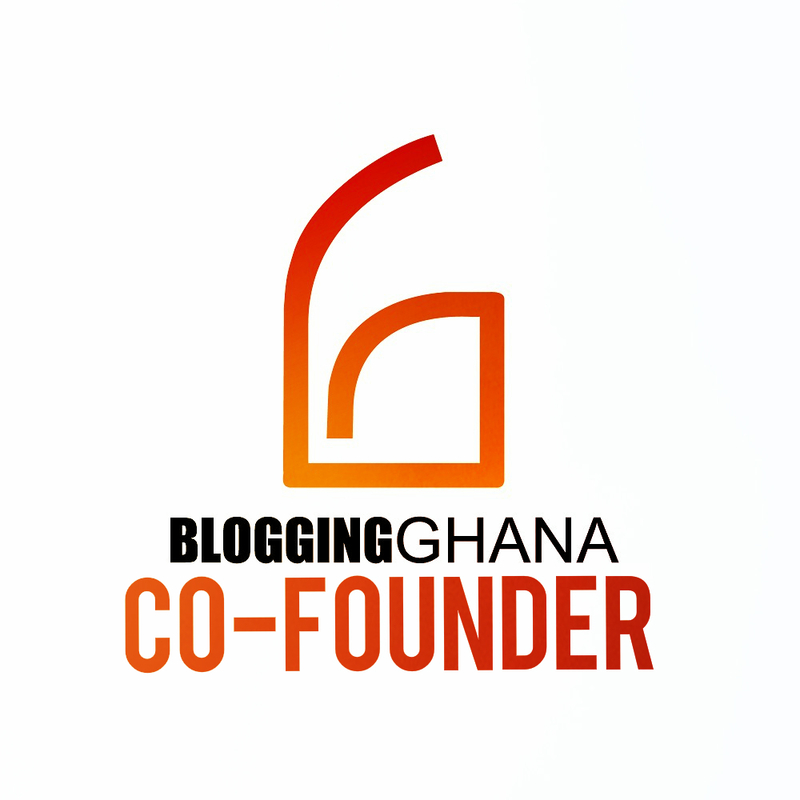 For more info on what currently is going on in Ghana, do check out ghanablogging.com, an aggregator of Ghanaian blogs! im coming in november so i ordered today! thanks for the tip. How wonderful, Camille! Let me know if you want to join the November Ghanablogging meet-up! Sure would like to join Ghanablogging.com! Belated thanks (I’m just in from two weeks on the road) for posting this in the first place – I really appreciate your help in spreading the word about the bradt guide and should have said that before I responded to anything else! I’m still open to any constructive input!!! !